At Quality Windows and Doors, we ensure the safety and security of your location is top priority. 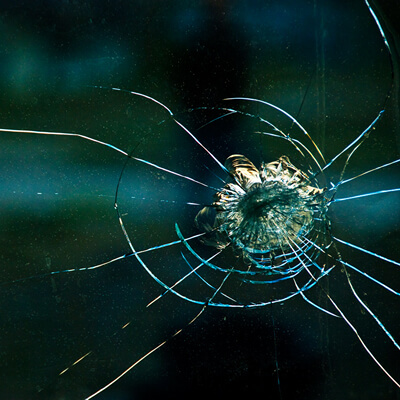 Vandalism, natural disasters and accidents are some of the most common reasons for broken glass windows and doors. We provide emergency board-up services for all commercial and residential properties. Give us a call now and we will secure your damaged windows and doors with a temporary board. Our expert team will also take necessary measurements for glass replacement and install same-day depending upon availability.